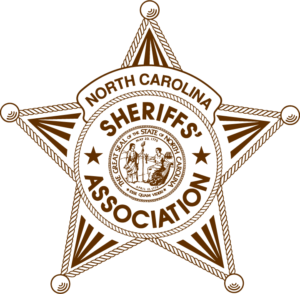 The North Carolina Sheriffs’ Association is seeking qualified individuals to join our team. We are currently seeking applicants for the following roles. Please take a moment to review the job descriptions and responsibilities. 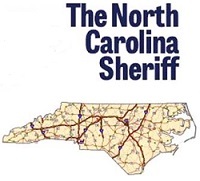 If you are interested in applying, please submit your resume to jobs@ncsheriffs.net.